It wouldn't be Christmas without your favourite festive food and drink, so we've rounded up some of this year's most-coveted Christmas party essentials. From champagne to chocolate, stock up on these festive must-haves to ensure that your holiday get together is a night to remember. View our selection of Christmas party essentials, exclusively available in-store. These moreish chocolate truffles are strictly for sweet-toothed guests. Dusted in a sumptuous red raspberry powder, each truffle is covered in milk chocolate and features a classic icing centre. Full of rich, deep and earthy flavours this glorious wine promises dry, toasty undertones and a sweet aroma. Serve in a Riedel Decanter to enhance the wine's fresh, aromatic taste. 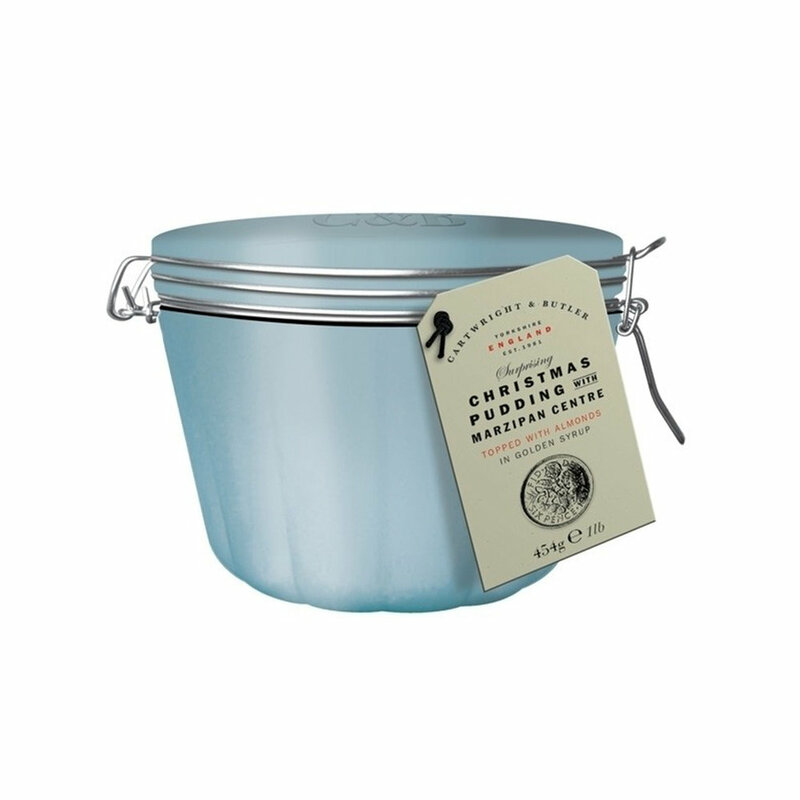 A classic Christmas pudding is the perfect way to end your festive celebration. Give your guests an extra special treat in the form of this Cartwright & Butler creation. 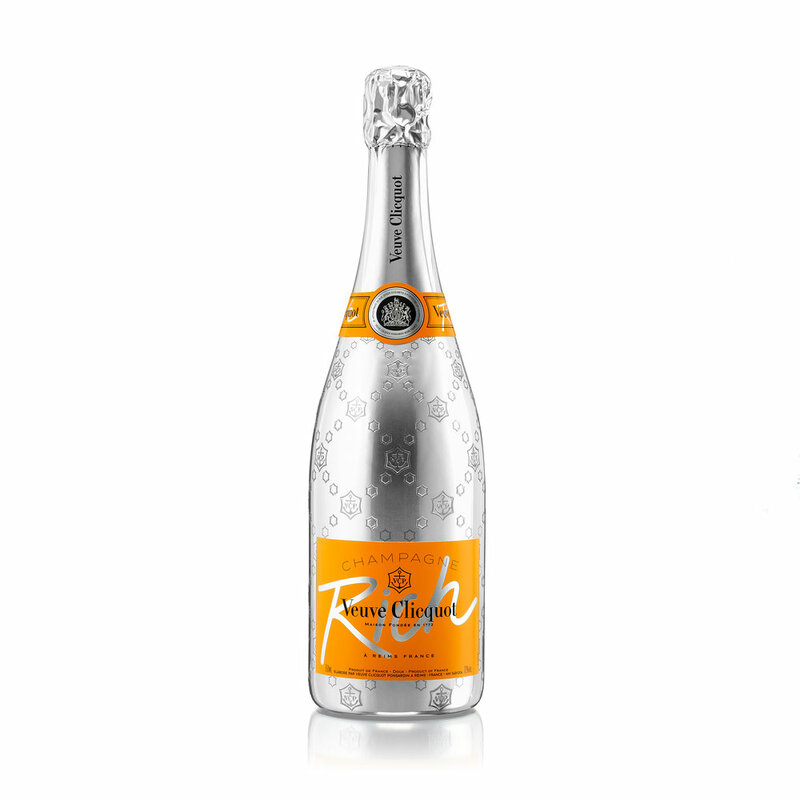 Designed to be served over ice, this fruitier style of Champagne by Veuve Clicquot will also make an excellent addition to cocktails. Present Christmas canapés in with style with this effortlessly chic Michael Aram Leaf Bowl - it's sure to take centre stage. Prefer your cocktails shaken, not stirred? Every holiday party needs a stylish cocktail shaker in the mix. Invest in this stainless steel design to create your own cocktails and mocktails with ease.